A covert NSA operation known as Auroragold has allows the agency to spy on more than 1,200 e-mail accounts associated with major wireless network operators. 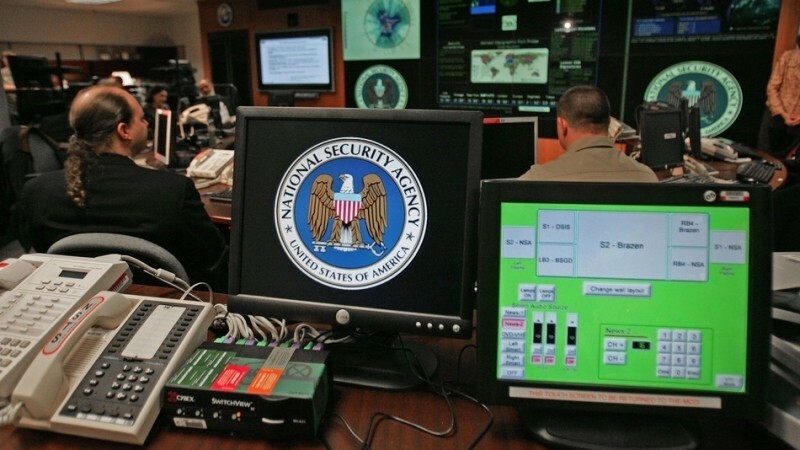 The intelligence is then used to help the NSA hack into wireless networks or even allow them to personally inject flaws into communications systems that can be tapped into according to a report from The Intercept. Documents from the archive of material provided to the publication by whistleblower Edward Snowden show that as of May 2012, the NSA had collected information on roughly 70 percent of all cellphone networks in use around the world. The Auroragold project looks to have been active since at least 2010 according to the report. One high-profile target is the GSM Association (GSMA) – a trade group that works with more than 800 wireless companies including several US-based firms such as AT&T, Cisco, Facebook and Microsoft. The group holds regular meetings where new technologies and policies are openly discussed. Specifically, the NSA has keyed in on documents passed around between GSMA members called IR.21s. Said documents are typically passed around between network operators to help customers who are “roaming” while traveling in other countries. They also contain information that NSA documents claim are necessary for targeting and exploitation. The revelations within the report will no doubt spark an entirely new privacy debate just as previous Snowden documents have. All things considered, it’s probably safe to assume that no form of modern communication is entirely secure.